I also just tried a gel top coat for the first time, and I am loving it! I'm absolutely obsessed with the extra shine it gives. 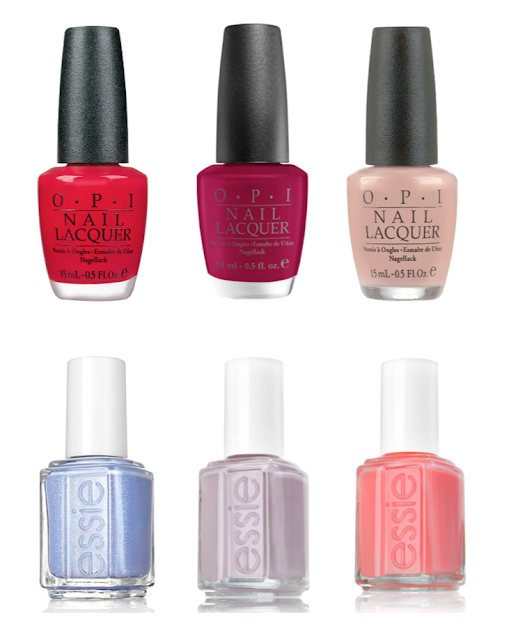 Do you have any favorite nail polish colors for summer?